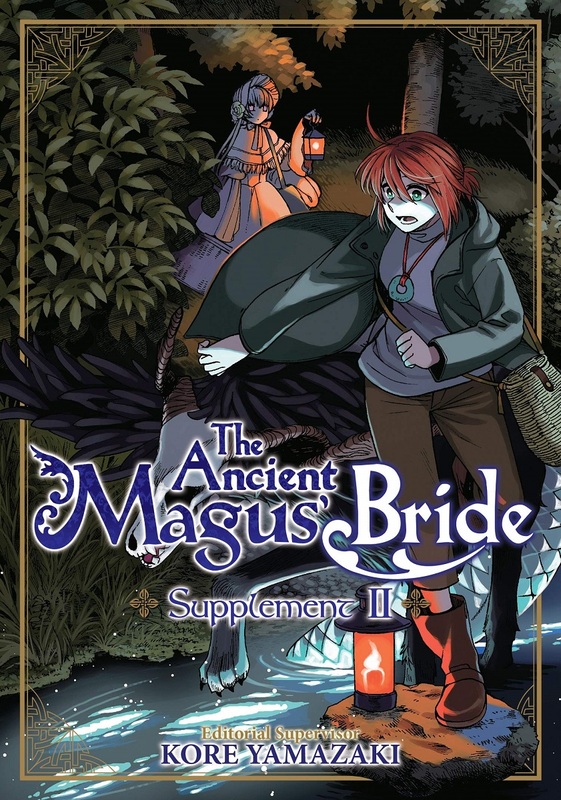 The Ancient Magus' Bride Supplement volume 2 features story and art by Kore Yamazaki. Building on the wealth of information contained in the first supplement, the in-depth guide to the series continues in this new installment. 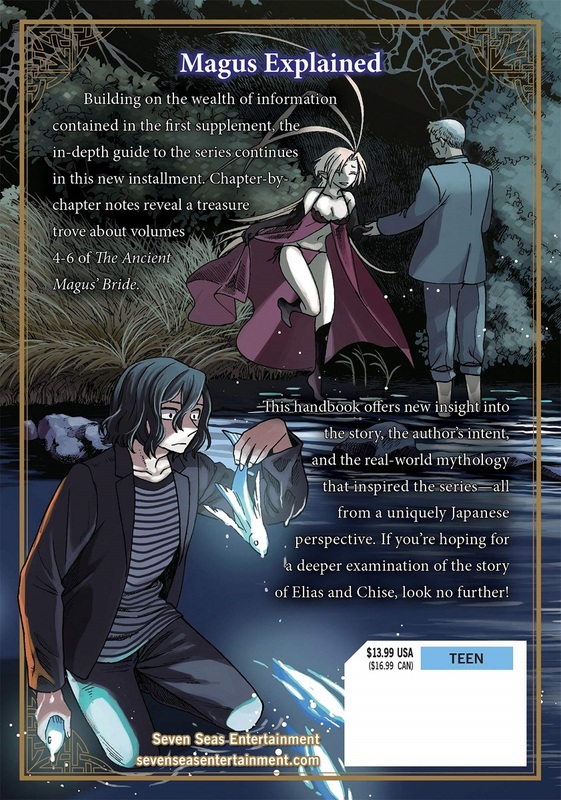 Chapter-by-chapter notes reveal a treasure trove about volumes 4-6 of The Ancient Magus’ Bride. This handbook offers new insight into the story, the author’s intent, and the real-world mythology that inspired the series–all from a uniquely Japanese perspective. If you’re hoping for a deeper examination of the story of Elias and Chise, look no further!